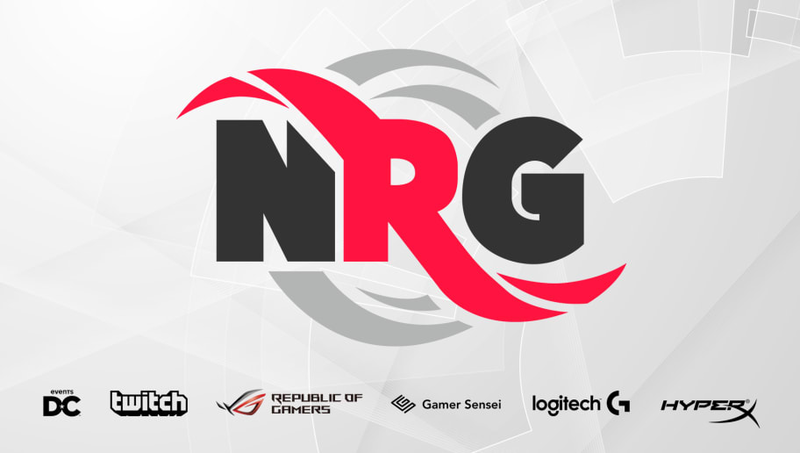 Once thought to sign with Rogue, it now appears Cvetelin "CeRq" Dimitrov has decided to sign with NRG. With the sixth season of the ESL Pro League just a week away, this move would leave Rogue short one player, and NRG with someone to fill the void after Peter "ptr" Gurney left for compLexity. Certainly, this catches Rogue by surprise, this close to one of the biggest events of the year. In what sounds like more of a soccer transfer move, it was reported last week that NRG may try to change CeRq's mind. The source states that friendship between CeRq and Allen "AnJ" Jensen spurred the move toward completion. Having a good friend on a team would certainly boost NRG's chances, and it looks like they got the man they were looking for. Season six begins on August 22, with 14 North American teams vying for six spots in the finals.